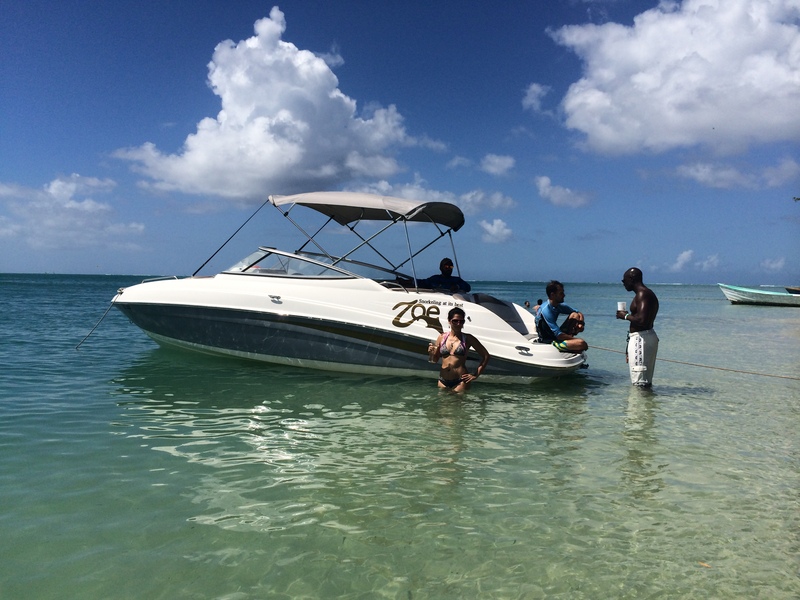 Our Newest Activity – Private Snorkelling Tours on high speed boat. Look no further for your next snorkelling/liming Trip in Tobago. Our new boat ZOE will take you to the best snorkelling spots quicker than anyone else, avoiding the crowds and offering the best way to see the coastal areas. Our boat offers a low lying swim platform at the stern of the boat allowing easy entrance and exit into the water. There are no propellors to get in the way as our engines are internal. The full interior of the boat is cushioned offering a comfortable ride throughout the trip. Our tours are custom built for each and every tour, so let us take you where you want to go. We aim to please! For more information click HERE.